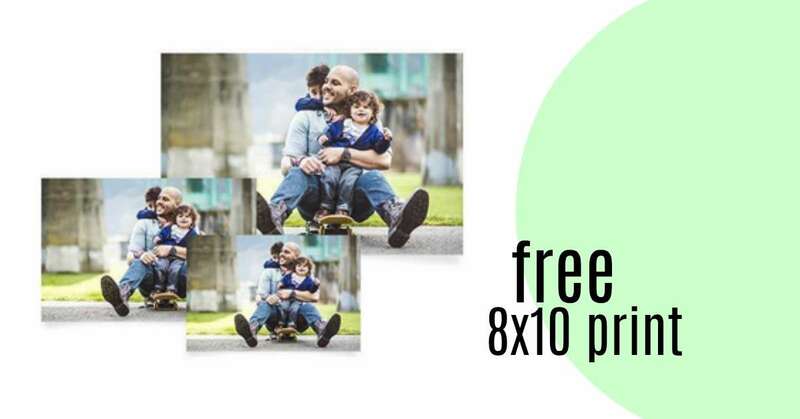 Today only, you can get a FREE 8×10 print from Walgreens Photo (a $3.99 value)! Use coupon code MARCHFREE at checkout to get this deal. Plus, choose FREE in-store pickup to avoid any shipping costs. Make sure to order your photo online; this deal will not work in-store or through the app. This coupon code is valid today only, 3/26.